Local dishes, Italian cuisine and traditional wooden oven cooked pizza. 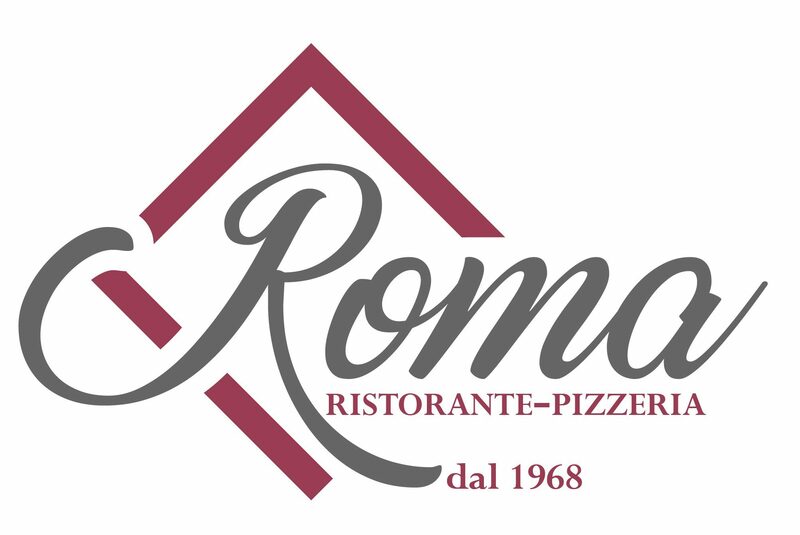 From 1968 the Monsorno family has managed this pizzeria and restaurant which serves traditional “cucina Trentina” in Val di Fiemme. The restaurant is in the pretty village center of Tesero where you can enjoy local dishes and delicious pizzas. It is possible to book lunches and dinners for any corporate events or special occasions where you have the option of choosing a la carte or a more personalized menu to suit your needs. There are two rooms available for reservation with a total of 170 seats on two floors. There are many gluten free options available, including gluten free pizza. We are open every day, year around – except Tuesdays.